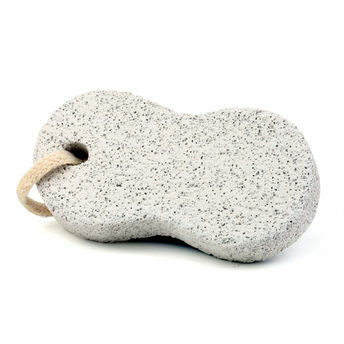 Kaiv Pumice Stone is ideal for scrubbing away dry/dead skin. It is best used to exfoliate the skin of your feet, hands, elbows and knees. It may be used to remove calluses from feet as well.